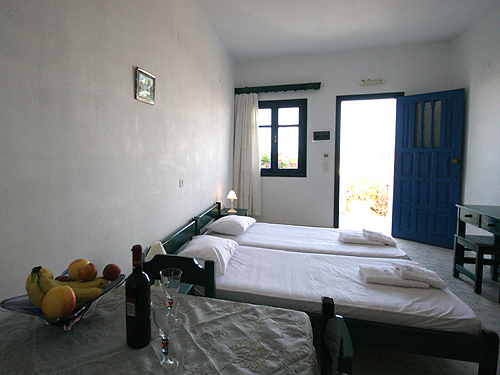 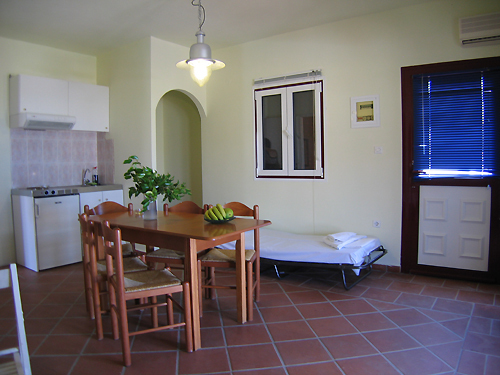 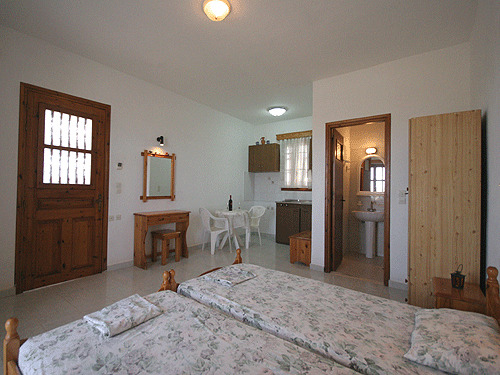 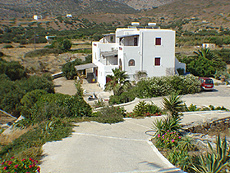 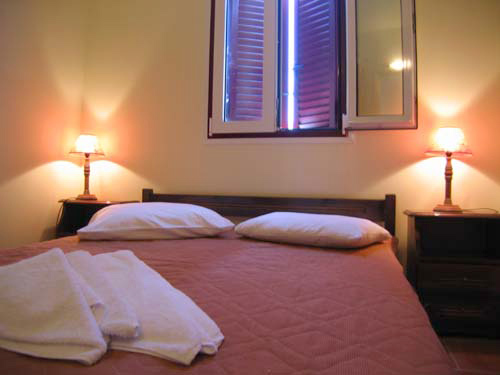 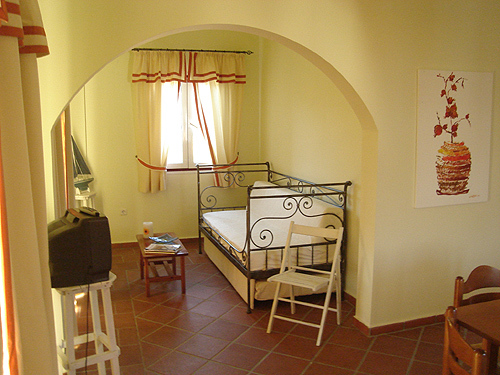 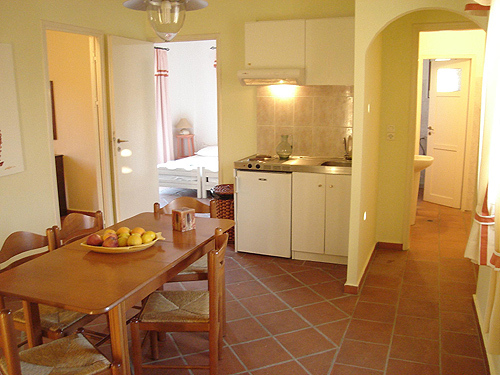 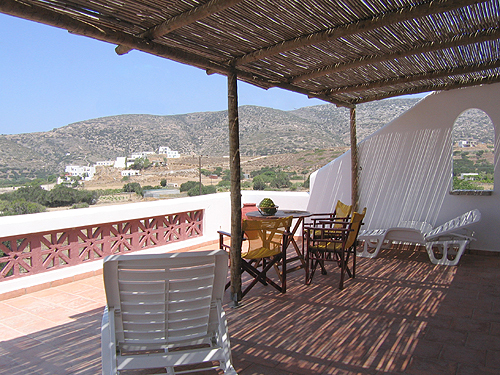 AMORGAIA III is a traditionally elegant amorgos apartment as well as a qualitative functional complex that offers exquisite accommodation services. 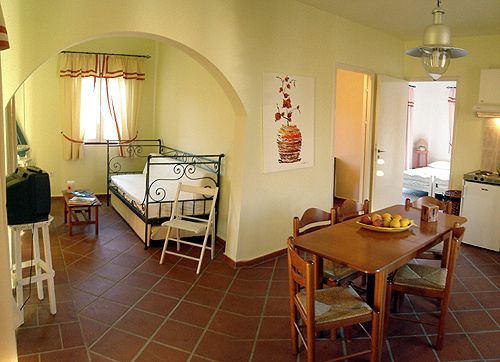 It is built in the heart of a verdant, revitalizing garden and it comprises of apartments and rooms of Lux class, which are all spacious, fully equipped and tastefully decorated. 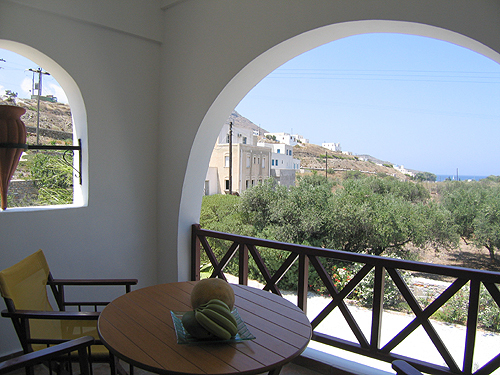 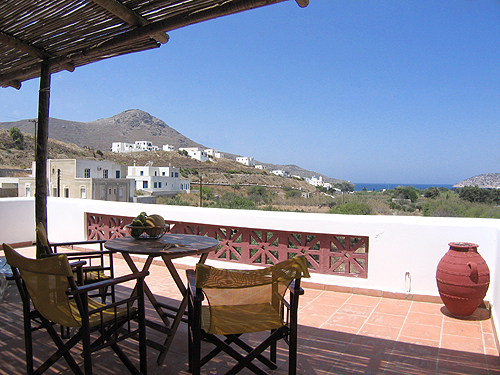 All the apartments of AMORGAIA III in amorgos feature 1 or 2 bedrooms, living room, private bathroom, kitchen, television, air conditioning, safe box and a private veranda with sea view.